Online Form Filling Jobs is one of the easiest Jobs one can have today. The form filling jobs, as the name itself indicates you've to purely fill the online forms with specific details given to you. This is a very simple and fast income generating process. 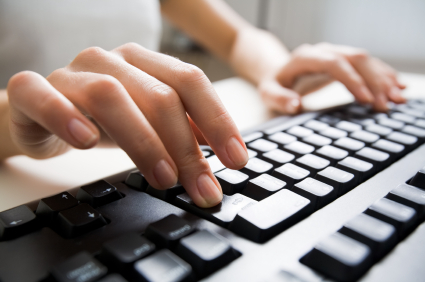 We have a devoted staff for the data entry and form filling projects with very fast typing speed and energy. We work on all kinds of DETA Entry Jobs but we are expert in some which are, Bank Account Opening Forms, Medical Receipts, Pay Slips, etc.